The Dril-Quip World Headquarters, in Houston, Texas, serves the Western Hemisphere. The Houston facility provides forged and heat-treated products to the other manufacturing facilities. 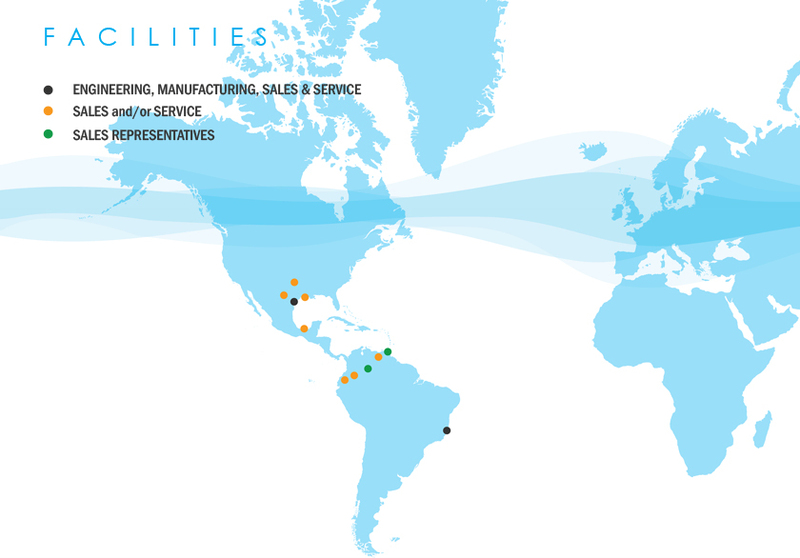 The Company has also established a subsidiary, Dril-Quip do Brasil Ltda., with manufacturing facilities in Macaé, Brazil, to better serve the Latin American arena as well as several satellite sales and service offices. Below is a comprehensive list of all western hemisphere locations. TIW de Mexico S.A. de C.V.